Aimee Carrero in She-Ra and the Princesses of Power (2018). Courtesy of IMDb and Dreamworks. She-Ra and the Princesses of Power will return to Netflix on April 26! 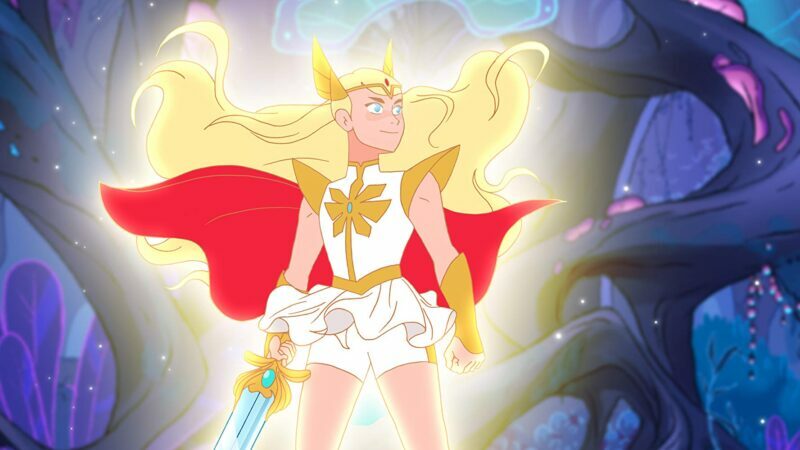 The show is a reboot 1980s animated series She-Ra: Princess of Power and the first season debuted in November of 2018. Season one followed Adora as she learns more about herself and the sword that transforms her into the powerful warrior known as She-Ra. Adora leaves behind all the has known- the Horde, her best friend Catra- to join forces with Glimmer, Bow, and other princesses in their rebellion against the Horde. The cast features Aimee Carrero as Adora, AJ Michalka as Catra, Marcus Scribner as Bow, and Karen Fukuhara as Glimmer. And in an exclusive interview with Geek Vibes, it appears Melissa Fumero (Brooklyn 99) will also be joining the cast this season for an episode! Pokémon UltraSun & UltraMoon Coming in November!